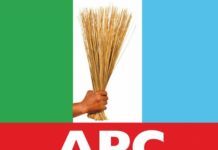 The governorship aspirant on the platform of the All Progressives Congress (APC) in Rivers State, Senator Magnus Ngei Abe, has said that Rivers State needs a new narrative to make meaningful progress, rather than resorting to violence. 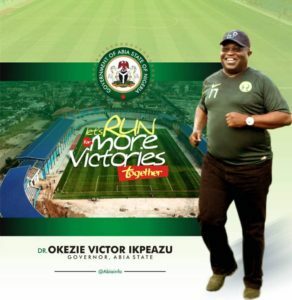 This is as the Senator described himself as a victim of political violence in the state in the recent past. 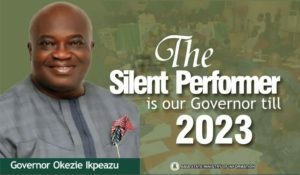 Abe stated this while addressing the people of Ekpeye nation during the coronation of the Traditional Ruler of Ula-Okobo community in Ahoada-West Local Government Area of the State, Eze Ekaki S. Ekaki. He said: “I believe that the State (Rivers) needs a new narrative that is not anchored on violence; that is not predicated on who has more firepower, but who has more ideas. 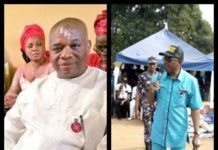 Abe, who is also the Senator representing Rivers South-East Senatorial District in the National Assembly, decried a situation where all that is heard about Rivers State is political violence. 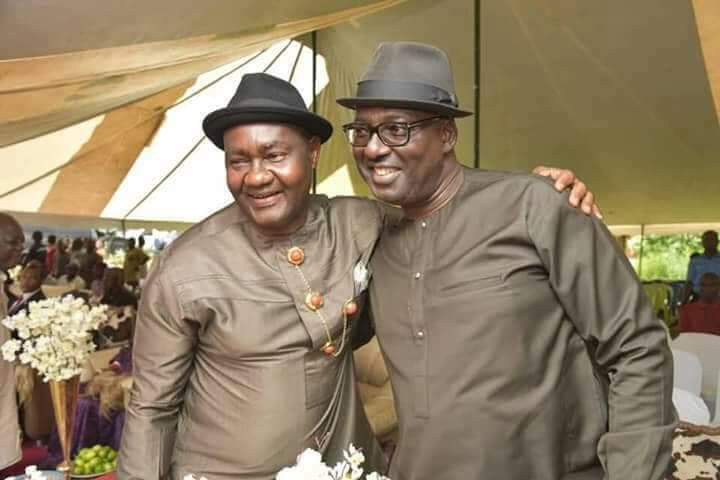 “I have said that anytime you put on the television and you hear people talk about Rivers State in terms of politics, it is always in terms of violence. 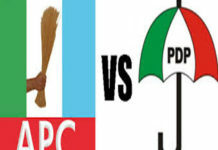 But I know that violence cannot solve any of the problems in Rivers State,” the Senator noted. 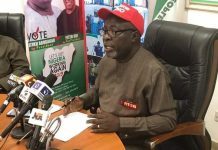 He stated with emphasis that he has never armed any youth in the state to engage in any form of violence, expressing sadness why he should be a perpetual victim of politically motivated violence. He said: “I have perpetually been a victim of violence. In last year’s election, I was attacked and my supporters were attacked severally. My office was destroyed and burnt. I never responded. I never bought guns for any youth in this state”. “This time also, the secretariat we were trying to open in Port Harcourt was attacked. People came there with guns and destroyed the place. But, I told my supporters not to respond to any act of violence. Why? 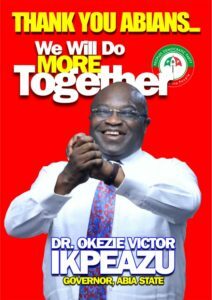 Because we do not have to destroy the same Rivers State that we are trying to salvage”. Abe stated, “We do not have to kill the people in order to make their lives better. I cannot believe that only those who are able to arm themselves and confront violence with violence can win elections”. “I am a living proof that you can win elections without killing anybody and without attacking anybody. I have done it severally and we will do it again. I believe that the state needs a new narrative that is not anchored on violence; that is not predicated on who has more firepower, but who has more ideas”. 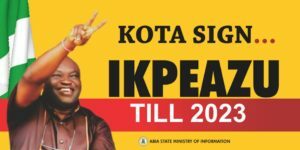 “And, I believe that this time around, Nigerians are looking for men of ideas; people with bold visions and clear directions that can move our state forward,” he declared. 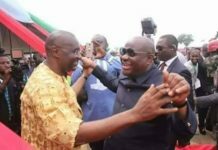 The senator advised the newly coronated monarch to always uphold the truth and strive to please God and not men, saying when he pleases God, men will be pleased with him. He said: “My advice to the new king is that he should be upright. He should uphold the truth. He should please God before pleasing men. If he pleases God, men will be pleased with him. But when you please men, both God and man will not be pleased with you”. “In everything you do as a public figure, you know that you represent God amongst men. Any judge, any leader, any ruler should represent God in his actions to other human beings. 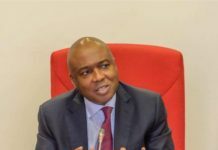 God is just, God is fair; God will not see something that is wrong and say it is right,” the senator advised.